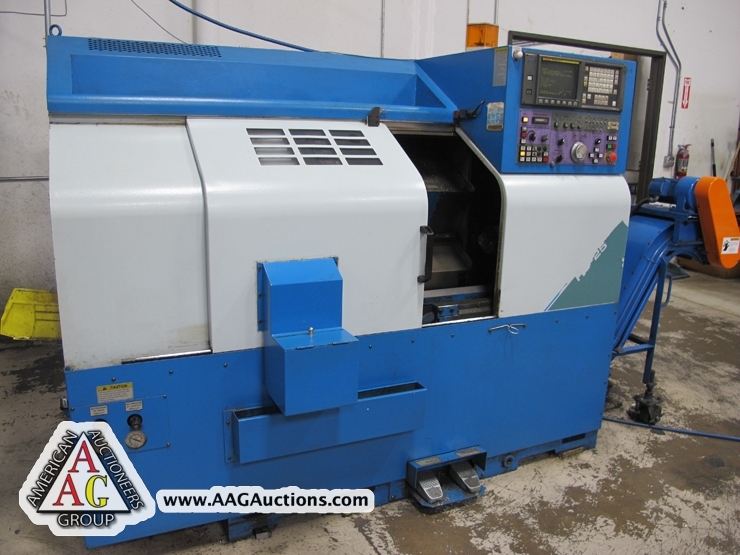 AUCTION DATE: THURSDAY, June 7, 2012 – STARTING @ 11:00 A.M.
12.75’’ X 20’’ PALLETS, S/N 48512. 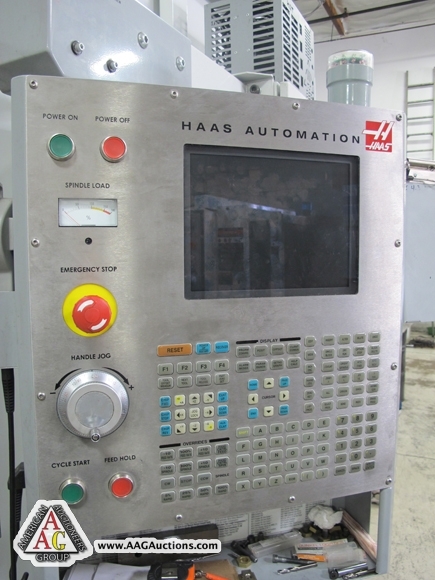 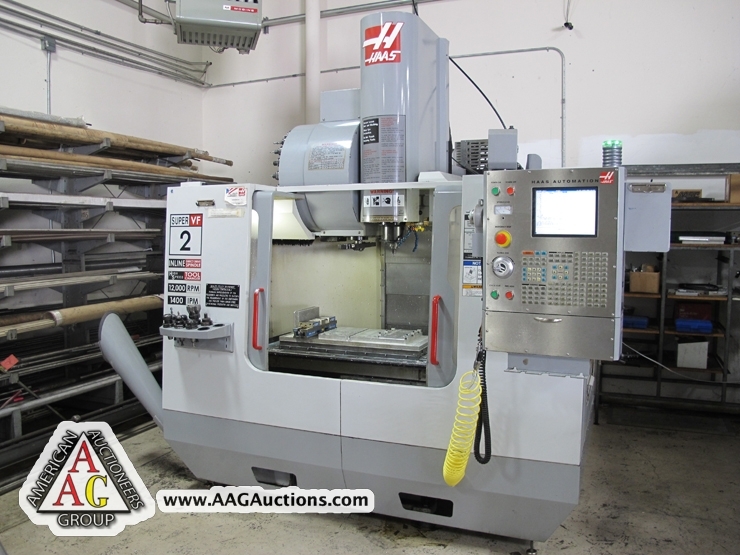 2004 HAAS VF-2SS CNC VMC, 12,000 RPM, CT-40 TOOLS, 24 ATC, 30’’ X 16’’ X 20’’ (XYZ) TRAVELS, S/N 34742. 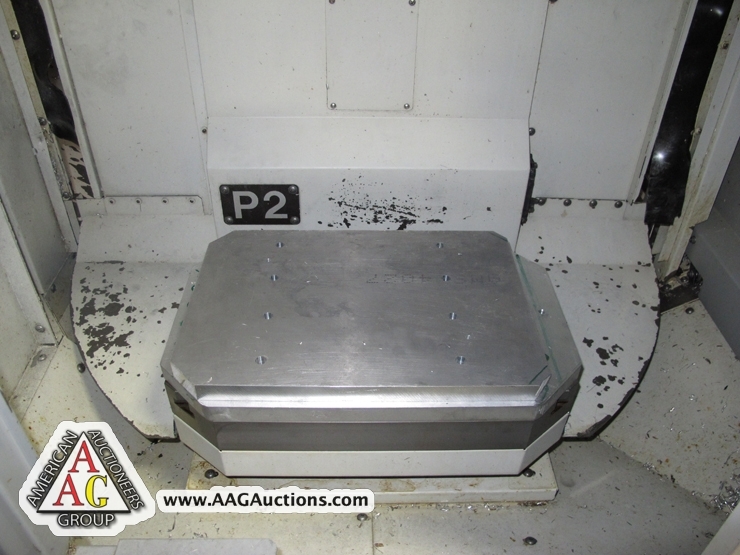 STOCK, CHIP CONVEYOR, S/N 112-798. 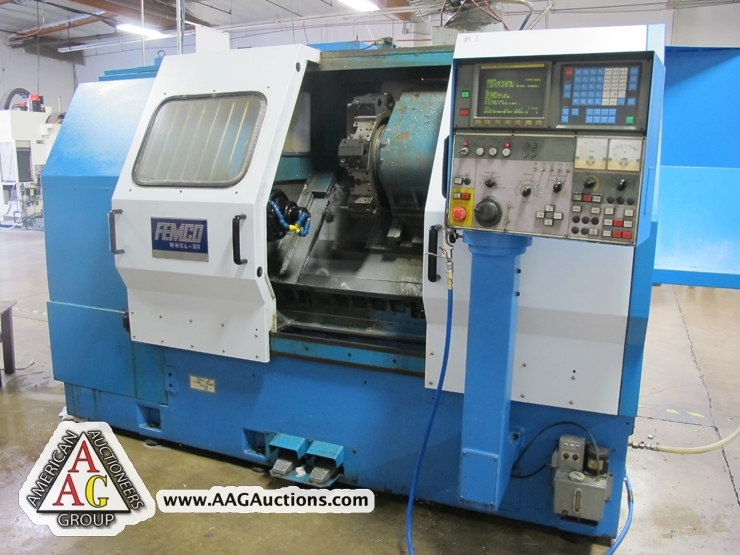 1996 FEMCO MODEL WNCL-20/60 CNC LATHE WITH FANUC OT CONTROL, 12 POSITION TURRET, S/N C260035. 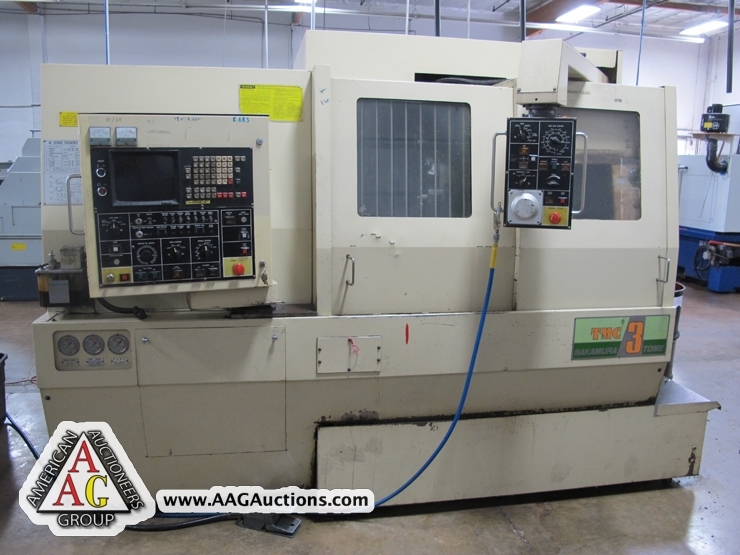 NAKAMURA TOME TMC-3 CNC LATHE WITH FANUC 6T CONTROL, 12 POSITION TURRET, TAIL STOCK. 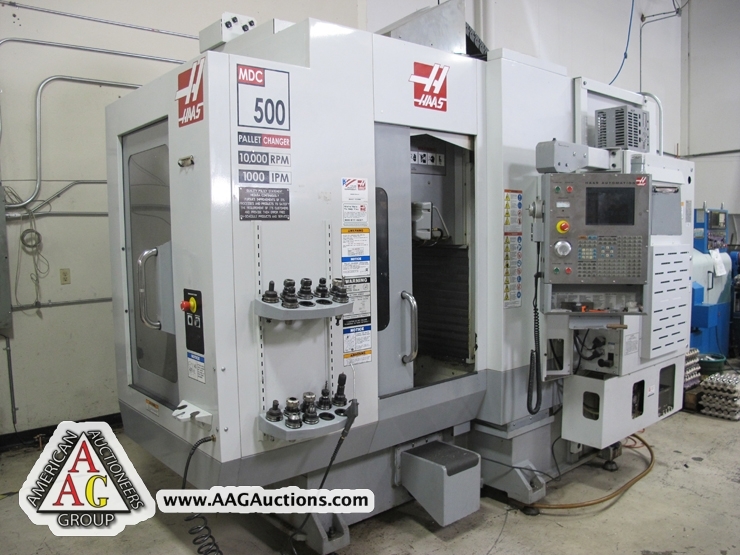 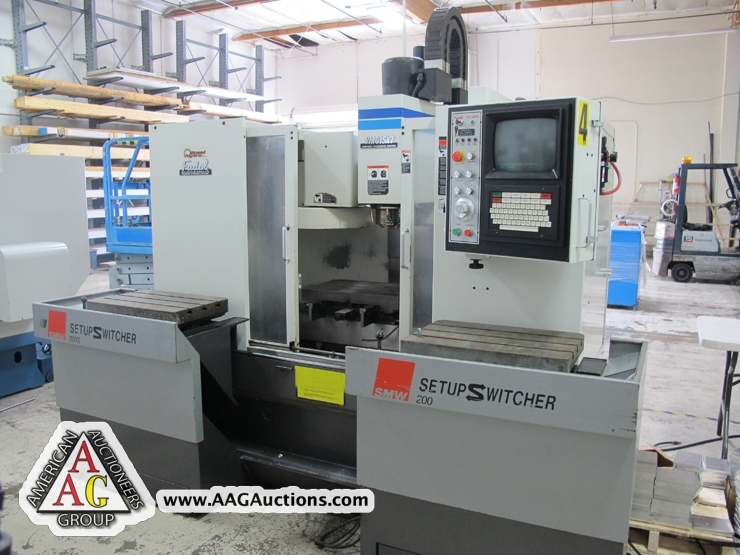 1997 FADAL VMC 15RT CNC VMC, WITH SMW SET UP SWITHCHER PALLET CHANGER, CT 40 TOOL, S/N 9705083. 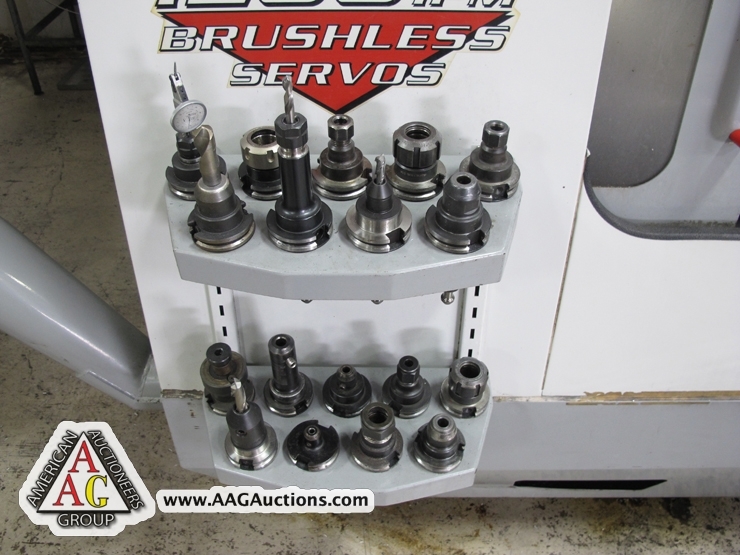 OVER 100 CT-40 TOOL HOLDERS. 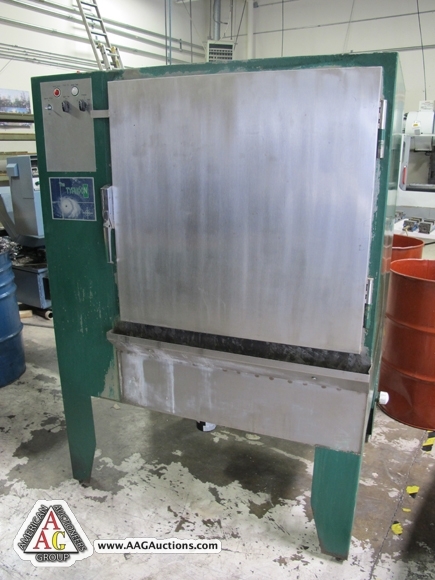 8) KURT DOUBLE SIDED VISES MODEL DL430. 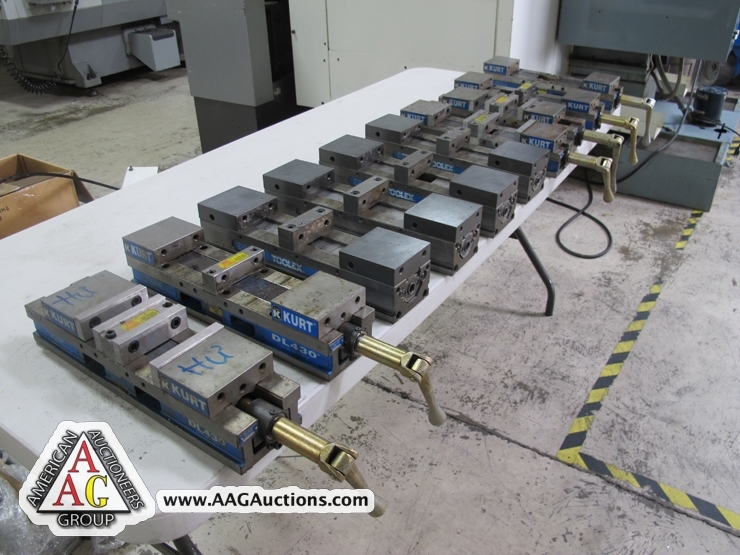 4) TOOLEX RWS-4002 DOUBLE SIDED VISES.